Now that it’s the first week of October, it is officially acceptable to discuss one of the most fun holidays of the year: HALLOWEEN! With the costumes, candy and decorations, what’s more to love? 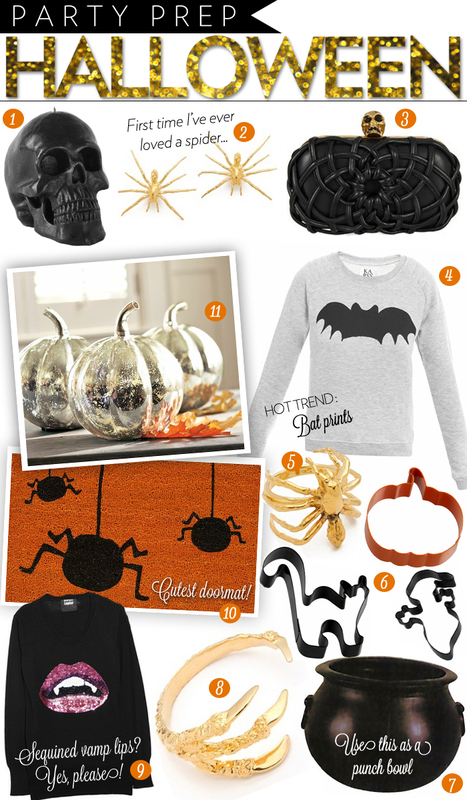 Here are some cute items to get you in a spooky mood and help with your party prep.